With packed public utility vehicles, grueling traffic, and rising temperatures, commuting in the Philippines is certainly a headache all on its own. Ease your troubles a little by avoiding all the unnecessary fuss brought about by the wrong bag. Below, we give you a list of bags to help lighten up your commuting woes, whether you have to go through it daily, your own personal car (or Grab) has failed you, or you just want to beat the traffic and make it to that meeting on time. A shoulder bag big enough to fit your small umbrella and long wallet in, but tiny enough to brave through the rush hour MRT madness with. Nothing excites us more than a handbag with multiple compartments to organize and easily find our things while commuting. No need to rummage through all that clutter just to find your beep card. 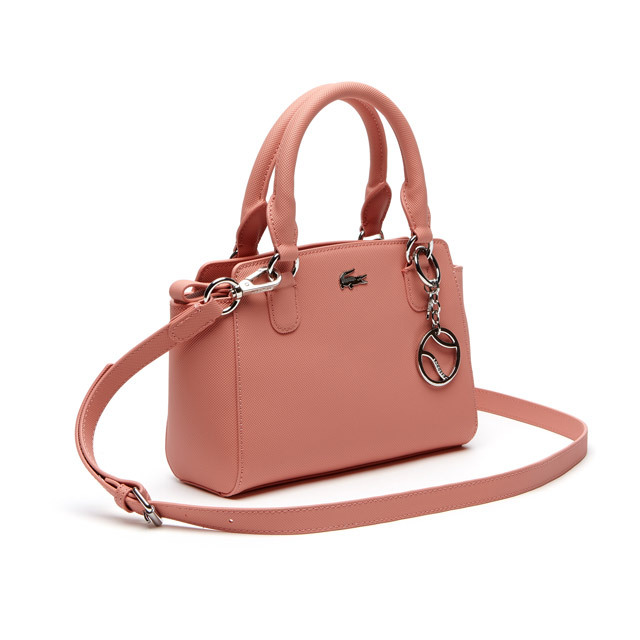 If you’re more of a backpack kinda gal, why not invest in this uber stylish Coach bag you can easily cradle on your front while on public transport without completely drowning or breaking your back thanks to its quaint size. 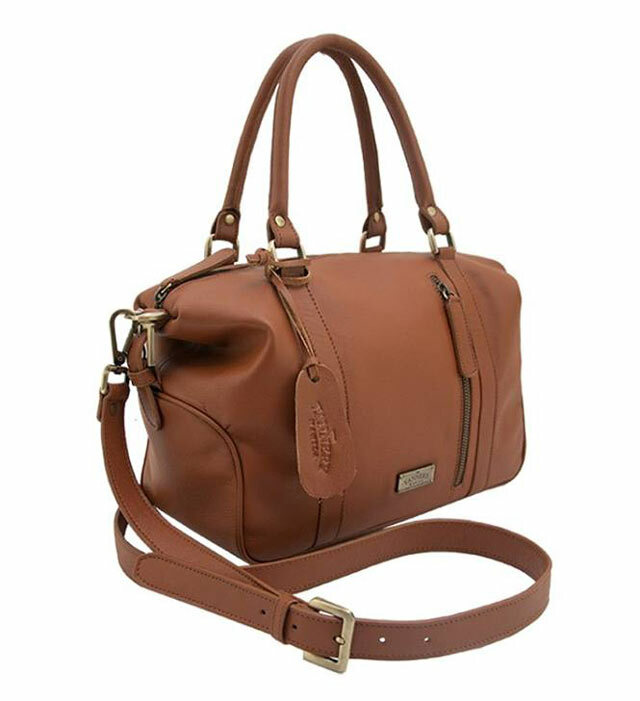 This handy shoulder bag made from genuine leather will definitely fit all your basic daily necessities. 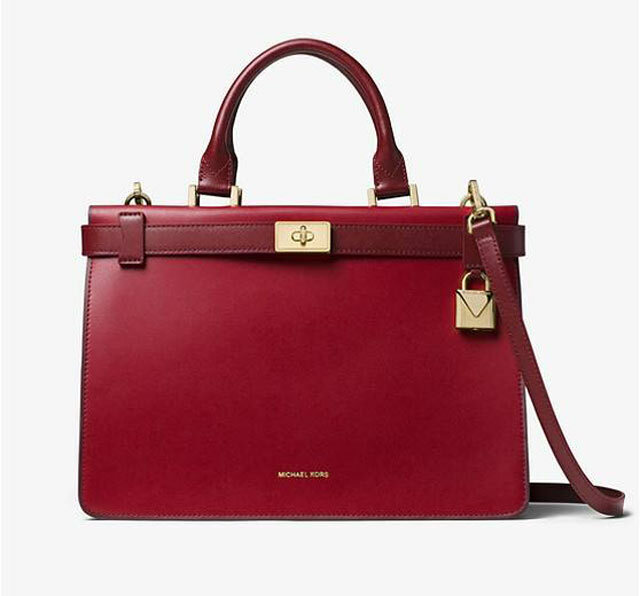 If you’re looking for a more feminine, less bulky looking version of the aforementioned bag. 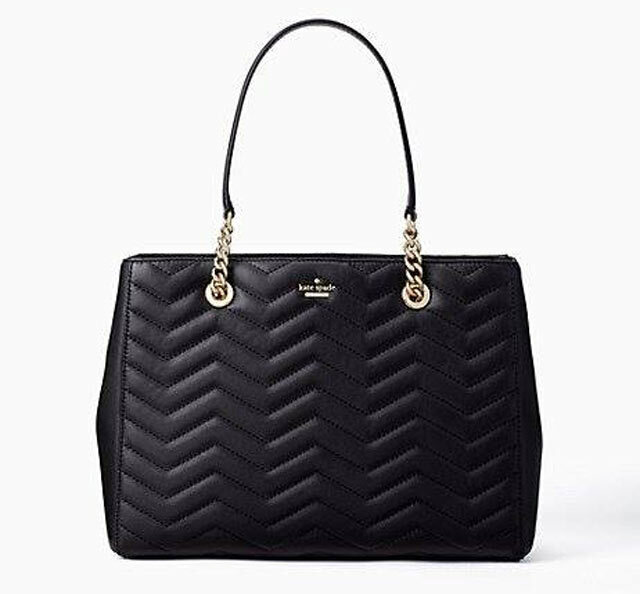 Shift your grip as you please during long train rides or packed buses with this spacious tote handbag. 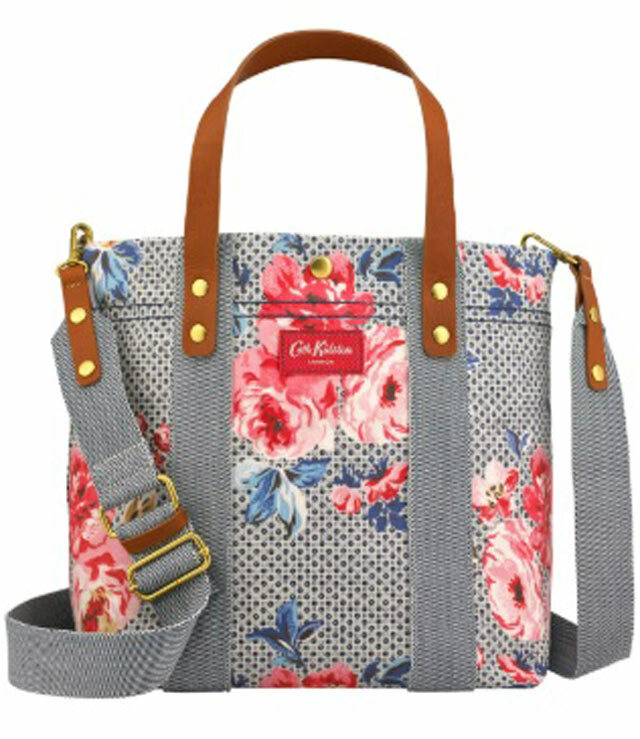 We especially love this because of the shoulder strap option. 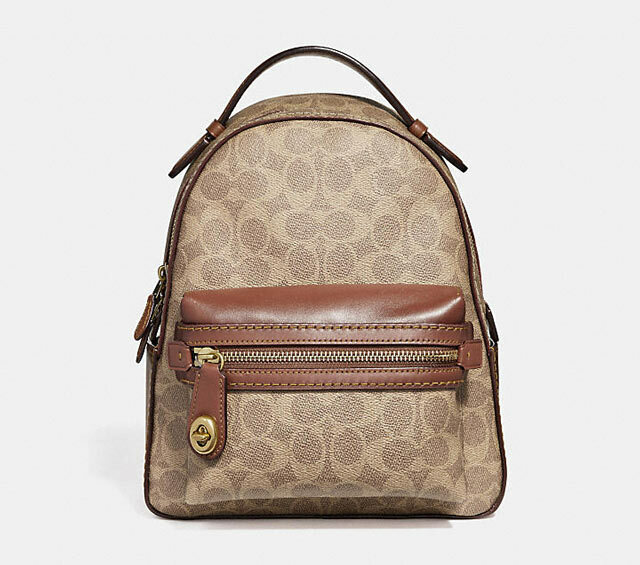 Imagine all the coins you can quickly grab and keep in those zippers, plus it’s a more affordable and adorable backpack option. 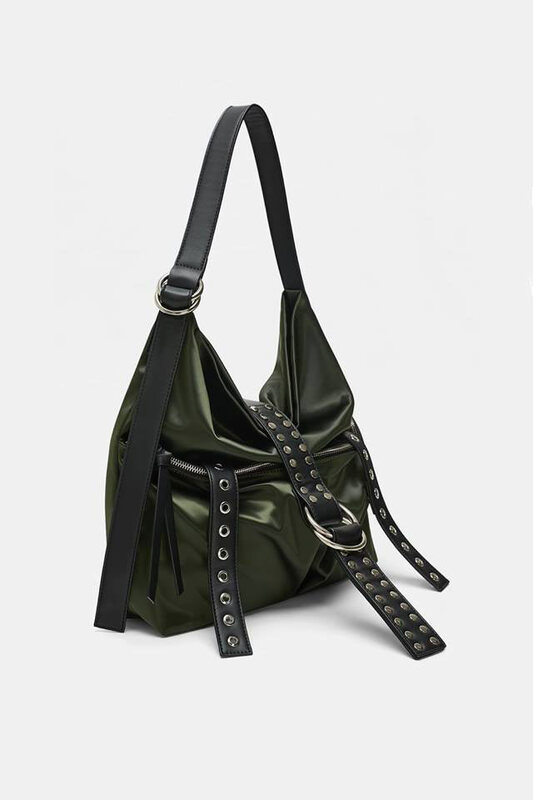 This bag’s belt buckle details won’t only give you an edgy look, they’re also sure to keep your valuables safe from potentially handsy strangers. Traveling light on a clear, sunny afternoon? 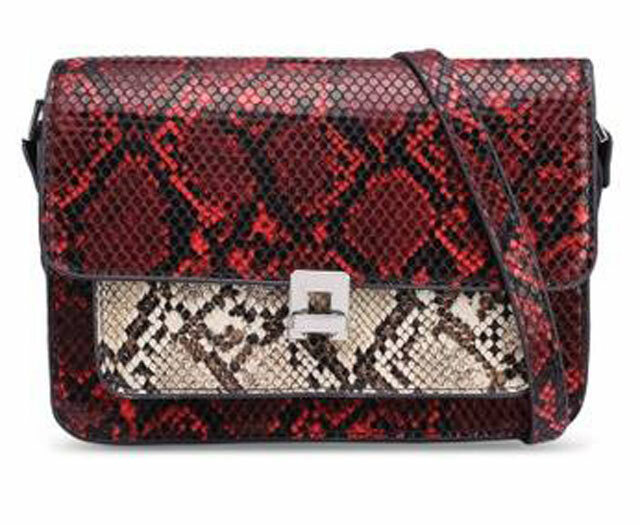 Make it easy to grab your money when paying for public transport with this faux snake skin belt bag.